Is Shopify Down Right Now? ⁦@ShopifySupport⁩ ⁦@Shopify⁩ This button does not work. Hey @Shopify can u start banning IP'S for refreshing the site forever. Please stop these bots. No ad revenue for nazis. @Shopify, isn't it about time you stopped processing payments for Breitbart? 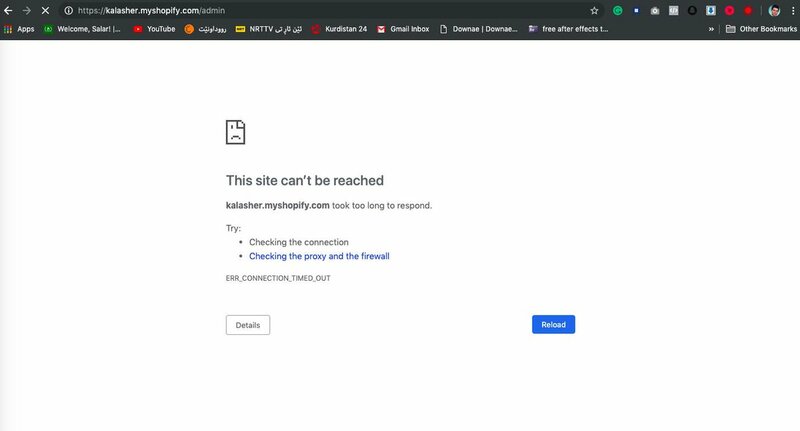 @Shopify why is my website down. I can’t get any response on email or online chat ? 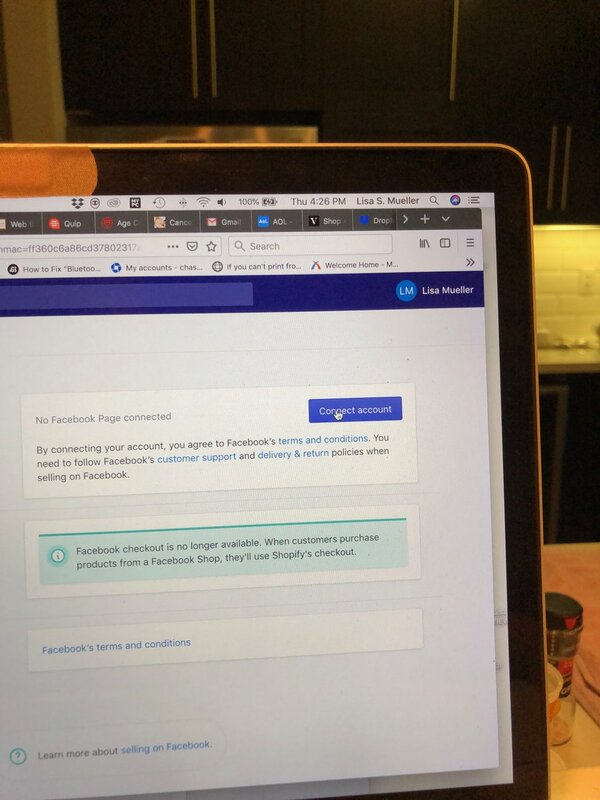 @Shopify is the platform down? These random Shopify no fluke. Judgement Day is coming sooner or later. @shwitchio Hey are you all having errors on your end, I get this error on shopify! @ShopifySupport Hey. trying to develop a theme with themekit. Both uploading of theme and storefront seem incredibly slow at the moment. 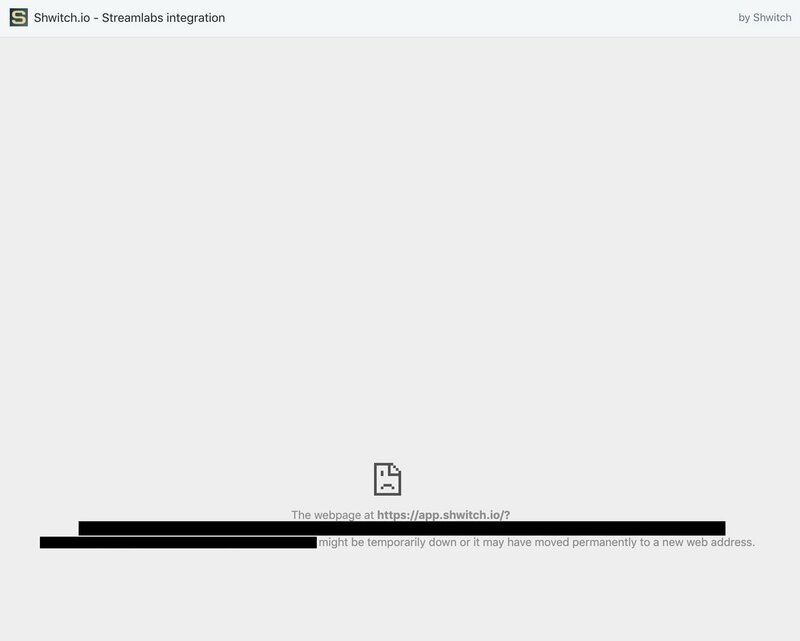 @shopify the image resize tool keeps giving me an error message when trying to resize large images. Can you help? @ShopifySupport Web builder is down? @YummiCandles Is your Shopify down? It won't let me authorize the payment. I've tried a bunch of times. Thanks! @ShopifySupport what happened to phone support? 30 minute+ wait these days?